Check out the foal crops sired by Colored Me Blue. 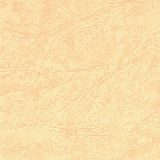 There are roan paints, homozygous and others! Blue Diamond Ranch began in 2002 with our paint horse program. 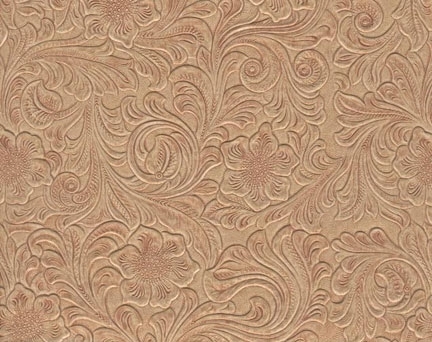 We strive to have the best paints around in our area. We feel that Champion Paint bloodlines and the high influence of the Quarter horse makes the winner. We have sons of some of the best paint sires in the industry. Colored Me Blue is a bay roan tobiano son of the first Paint $2M NCHA sire, Color Me Smart, and his dam is a full sister to Peptoboonsmal. 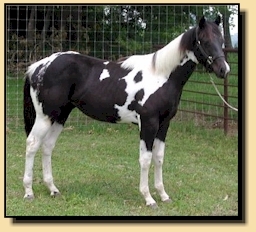 The Storm Truper is a double homozygous black tobiano son of A Tru Rolex. 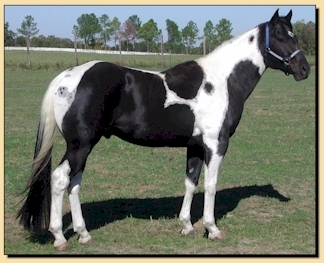 We have a son of Strait From Texas who is homozygous for the tobiano pattern. His name is Brazos Legend. Our paint broodmare band consist of three daughters of Shots Flying Spark and mares that are one of kind. So, we have formulated our program to have painted cow horses with a specialty in the homozygous tobianos. 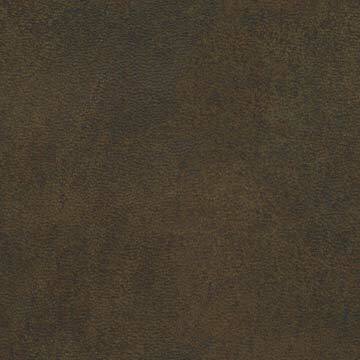 Our emphasis is to have an all-around performance horse that withstands ranch work. Our horses can do roping, cutting, reining and working cow horse. 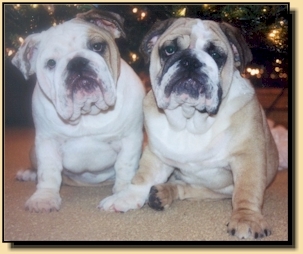 We also raised AKC Bulldogs which the general public refers to them as English Bulldogs. You can find our dogs at Blue Diamond Bulldogs. We keep our livestock and dogs clean with EQ Solutions. We are the Brazos Valley area dealer. Please us at visit Aggieland Trade for a catalog and product information. You can also visit a directory site at Central Texas Horses.